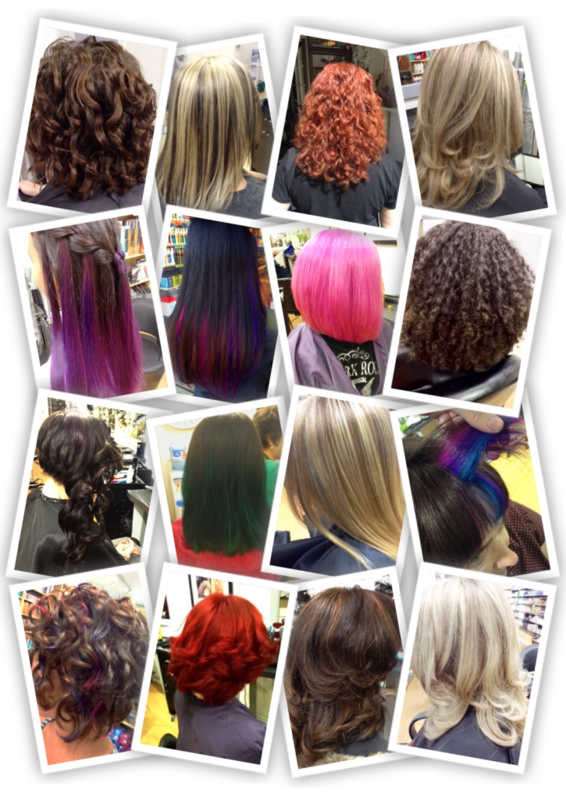 The success of our salon has been built on commitment. We have become the number one choice for thousands of clients who need help wading through the many choices of product and service available today. We boast a massive selection of professional products (more than sixty lines) and offer an array of top quality hair services. This ensures that we tailor our advice and our efforts to each individual’s needs.